With the stunning variations of natural tones and textures, alongside durability and versatility, natural stone paving slabs offer limitless design potential for any outside space. 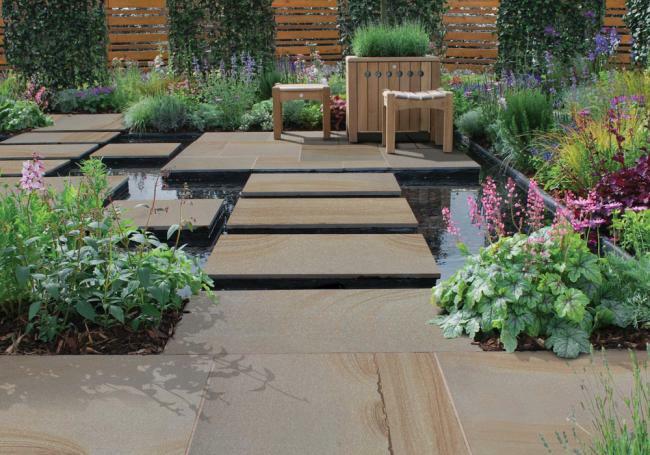 From natural sandstone paving to limestone, slate slabs and granite, the diversity of stone paving and the vast range of colours, shapes and sizes brings unique character to any project. 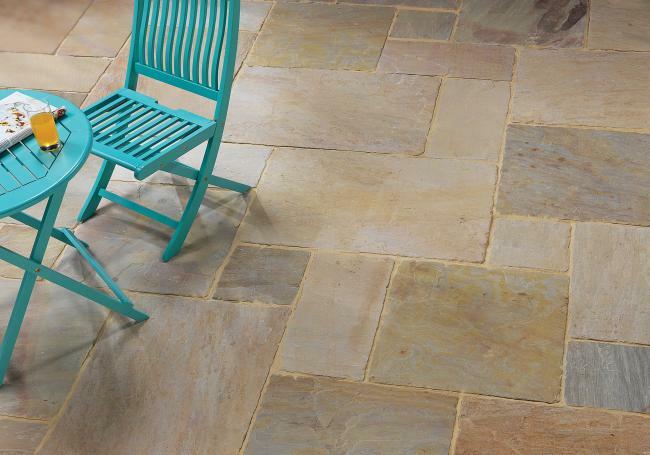 At AWBS we’re one of the biggest stockists of natural stone in the Oxford and Swindon areas, with an extensive collection of ethically sourced natural sandstone paving, limestone paving, slate and granite. We stock fabulous natural stone paving slabs from high-quality brands, with all paving carefully selected for colour, texture and charm. 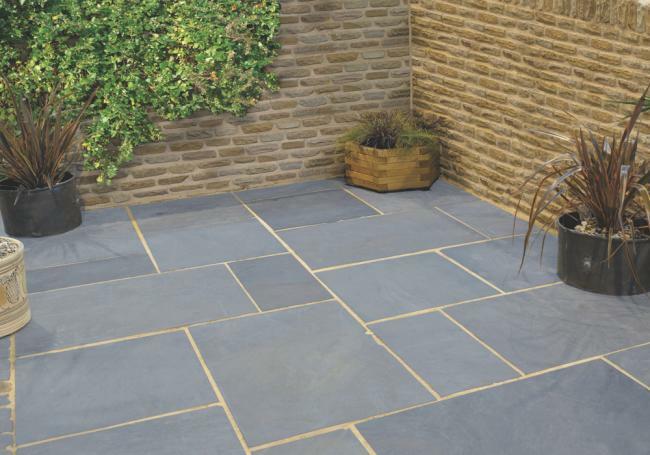 We offer free local delivery from our Oxford, Yarnton and Swindon branches on all of our paving, as well as our price match pledge. 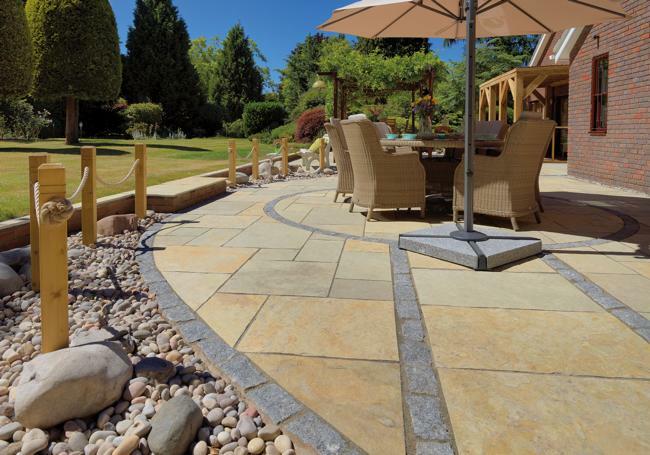 At AWBS we’re natural stone paving specialists and supply a magnificent range of natural sandstone paving slabs, limestone paving, slate slabs and granite paving, many of which are available in patio packs, individual sizes and circles. 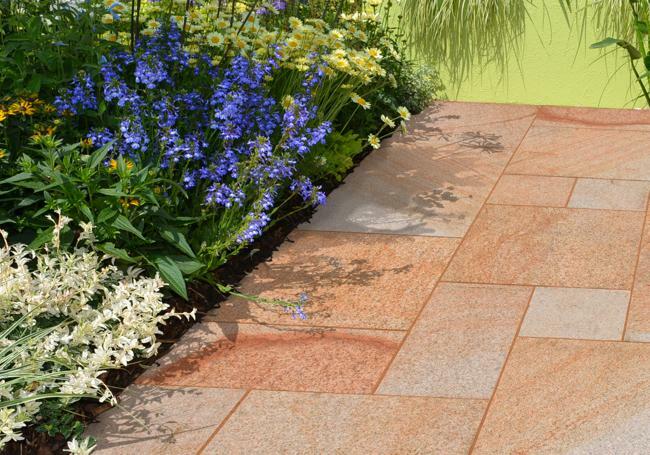 The Digby range includes the beautiful Grande Flame smooth natural sandstone paving, with clean lines and swirls of cream and orange, as well as the Stylis Woodland sandstone with the stunning browns and creams enhanced by a slightly textured surface finish. 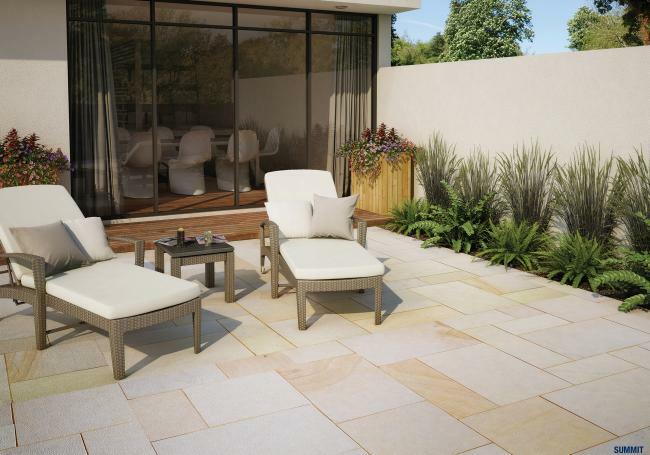 Our Pavestone collection includes the exquisite Abbey limestone paving, with its warm golden shades mixed with lovely whites and pale greens, and the striking Kotah Blue limestone paving that creates a gorgeous contemporary patio. 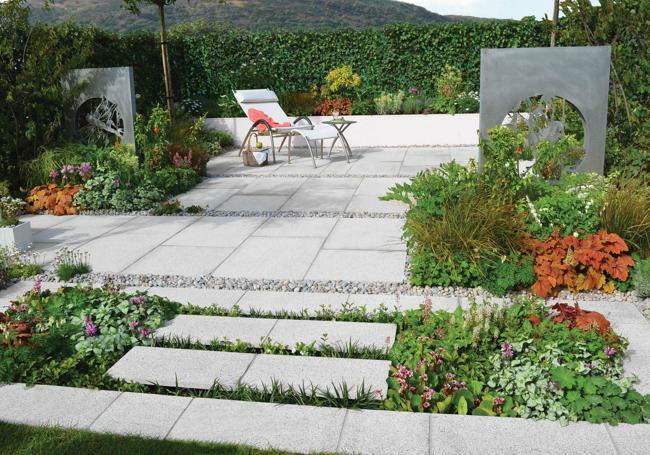 The selection from Stonemarket includes Arctic Granite paving, subtly textured and available in three wonderful shades, as well as the delightful Trustone range of natural sandstone paving slabs. Our natural stone paving slabs are available to view in our displays at our three branches, where you can talk to our knowledgeable staff members who will help you find the perfect paving for your project.